My husband and I have been taking a 12-week business class offered by our church to help us grow our business. The class is full of great business stuff but with the spiritual aspects of business woven in. I have realized we don’t have a spiritual life and a temporal life. It’s all one thing and God wants to be involved in every part of it. 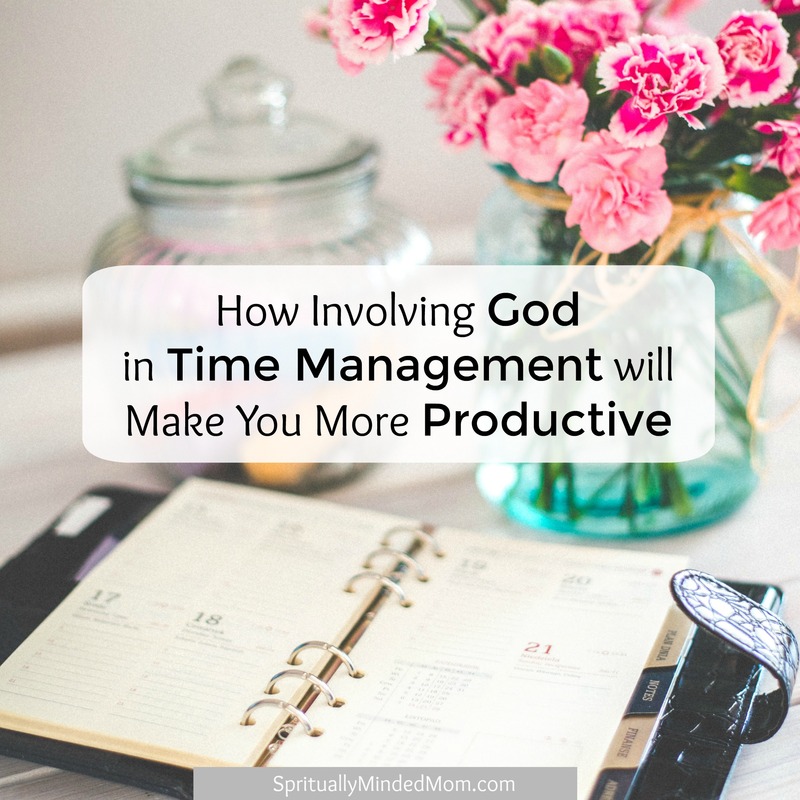 A few weeks ago, we learned about using time wisely and were given 5 steps to take each day to help us make God a part of our time management. The principles aren’t just for business owners. They totally apply to moms and just about anyone else, too. Here are the 5 steps we learned in the class. Each morning, make a list of tasks to do. Add names of people to serve. Pray for guidance. Review your list of tasks. Listen. Commit to do your best. On your list of tasks, put a 1 by the most important, a 2 by the next important and so on. Listen to the Spirit. Set goals. Work hard. Start with the most important task and work down the list. Each night, report to Heavenly Father in prayer. Ask questions. Listen. Repent. Feel His love. I have followed these steps daily for a few weeks. The steps are making a huge difference for me. I am looking for ways to serve others throughout my day. I am praying about my tasks, and it’s easier to see what is most important and what can fall to the side. The kicker has been to act. I have followed the steps and then gotten to work. The most important part for me has been step 5. As I have knelt to pray at night to “report” to my Heavenly Father about what I have done that day, He has taught me. I have listened and He has shown me ways I can better use my time. He has magnified the time I have. Some days I make a list and feel there is no way to get it all done, but somehow I do. The other day I knelt to pray and report to Him before bed. I was frustrated. I had accomplished very few of the things I put on my list that morning. But the Spirit reminded me that I had been with my son all day supporting him at a wrestling tournament (which took way longer than I anticipated). That was exactly what I needed to be doing that day and I felt God’s love for me. You don’t have to own a business to apply these principles. 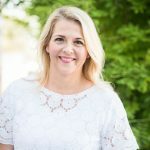 Managing a family and household is a lot like running a business and these 5 steps will work for moms too. We watched the video below in the class. The video illustrates how one woman applies these principles in her life. I have seen this in my life and I know these principles can help you as well. Leave or comment or DM me on Instagram if you try this out. I would love to hear how it goes for you. And feel free to share this post with anyone you think could use it.